Elena of Avalor swings into action and takes her rightful place as Crown Princess in the kingdom of Avalor! A beautiful fairy tale inspired by diverse Latin cultures and folklore where every episode is full of music, magic and misterio. Helped by her younger sister, Princess Isabel, her grandparents, Francisco and Luisa, and her friends, Princess Elena will learn to lead with bravery and courage. Que brava!! This Trendy Latina was super excited to know that the beautiful ruby off-the-shoulder dress with floral prints was designed by Layana Aguilar, a Brazilian and a fan-favorite contestant on “Project Runway” and “Project Runway All Stars.” The designer created a dress to represent all of the rich and colorful cultures and folklore from Latin America! “Designing a dress for a Disney Princess is a dream come true for me and the proudest moment of my career so far. And as a mother, I am so excited to introduce my kids to ‘Elena of Avalor,’” said Layana. Her design is also the inspiration for the dress that Princess Elena will wear at Walt Disney World Resort and Disneyland Resort when she begins making appearances later this year. 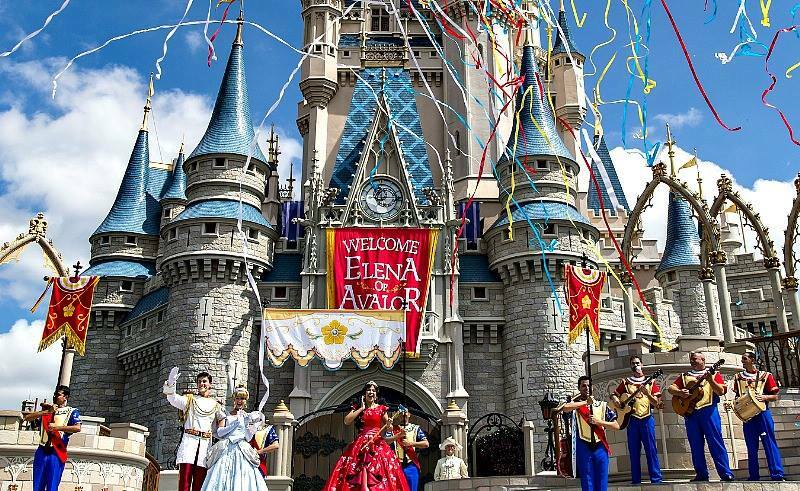 At Walt Disney World Resort, Elena will appear in the Magic Kingdom beginning in August. At Disneyland Resort, she will appear at Disney California Adventure this fall. 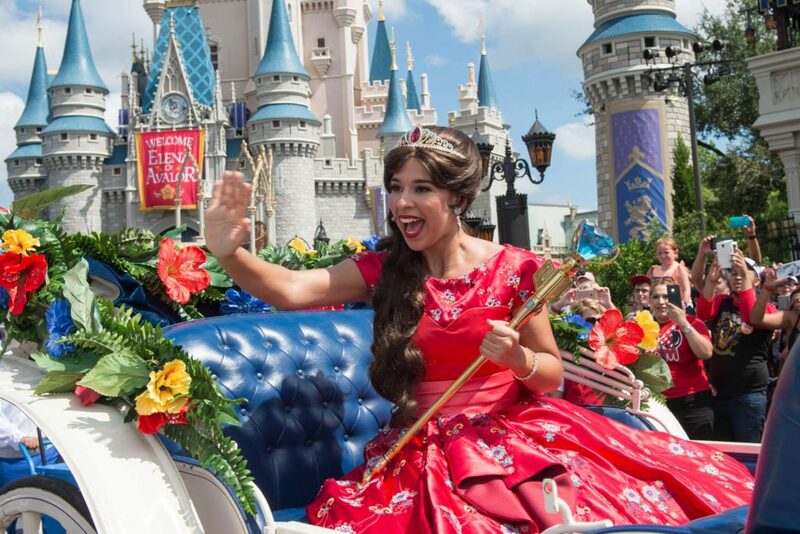 On August 11th, Magic Kingdom Park offered a warm welcome to Elena, crown princess of Avalor, in a special ceremony taking place on the Cinderella Castle Forecourt Stage. 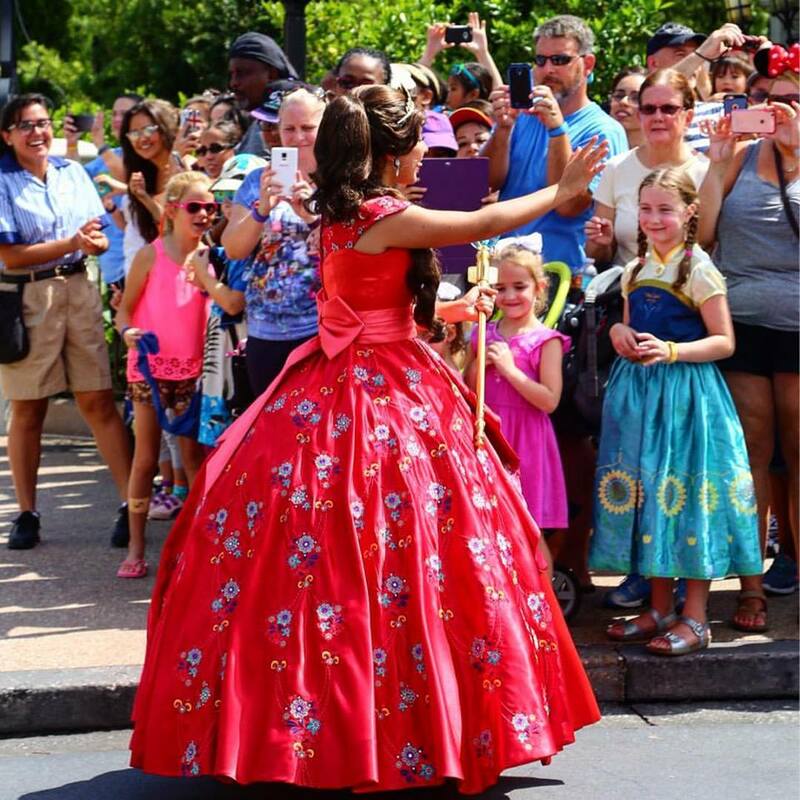 Beginning August 12, the royal welcome for Elena of Avalor will be presented several times daily at the park. Cinderella and Prince Charming appeared on the stage of the castle, dándole la bienvenida (giving a welcome) to everyone and introducing their special guest from Avalor. Princess Elena arrives accompanied by a troupe of regal banner carriers and musicians and when asked to share her historia, Elena uses la guitarra and joins her musicians in a performance of the song “My Time,” recounting her magical adventures and triumphant return to Avalor. 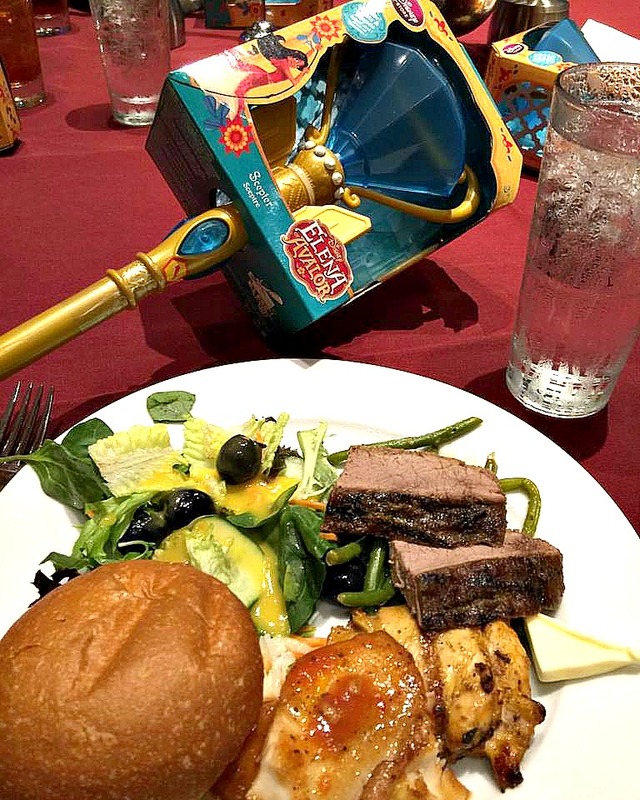 We also attended a luncheon at the Contemporary Resort! 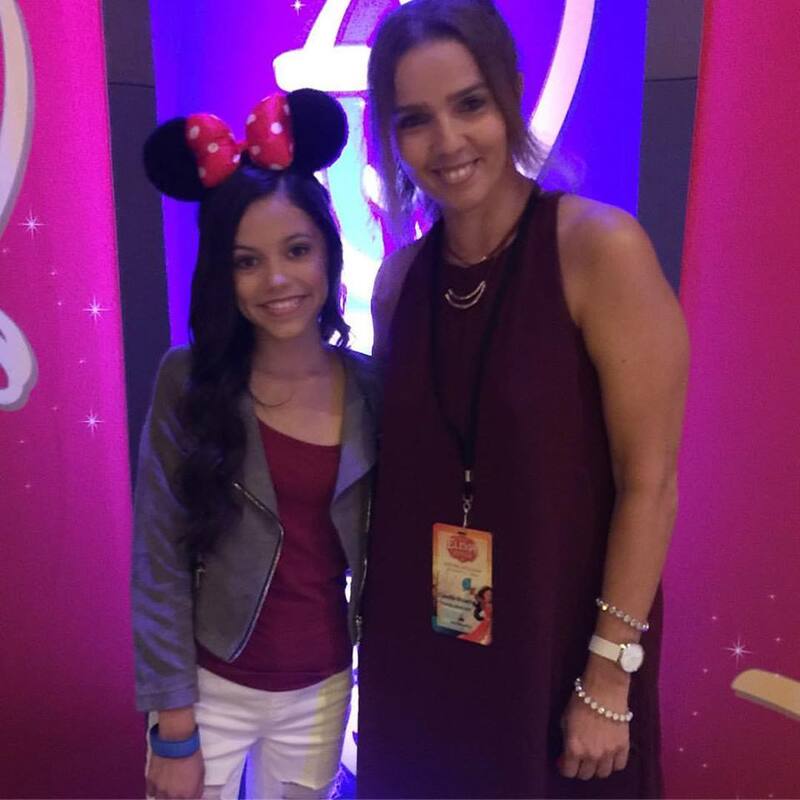 The highlight for me was that I had the opportunity to spend time interviewing Jenna Ortega, who gives life to Isabel at #EleanofAvalor event!!! She told me this role and being involved in this project is a dream come true! We also had private time with Elena! The opportunity was truly priceless! Somebody told me we could be sisters, what do you think? I think she is so much prettier than I am!! 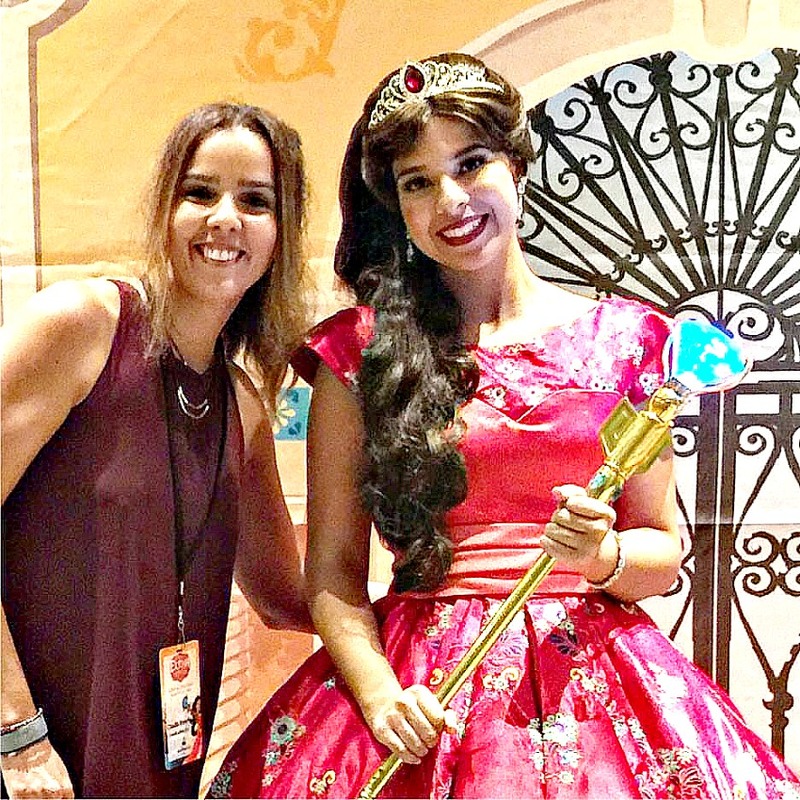 It was a magical time and I feel so honored to have been invited as a Latina blogger to attend such an amazing event! You can also see Princess Elena on the Disney Channel series “Elena of Avalor” every Friday at 7:30 p.m! We truly look forward to it every Friday!! 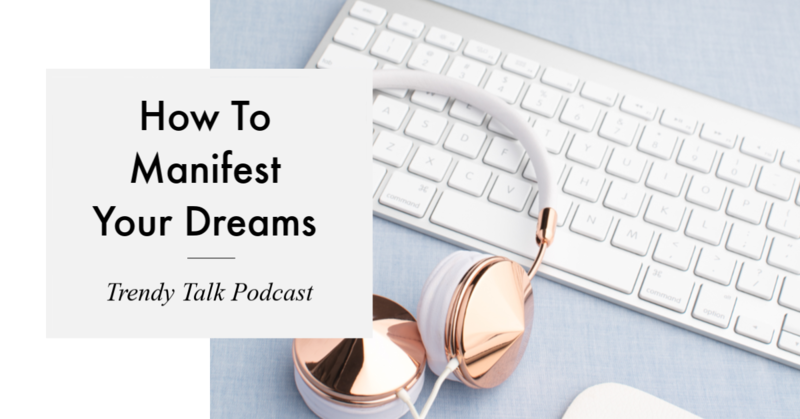 Writing this post brought tears to my eyes, because being invited to attend this event was a dream come true for me! 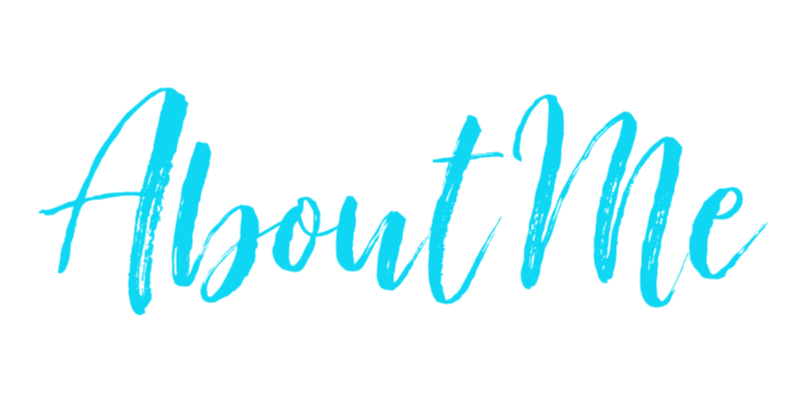 Being a blogger and the Disney lover that I am, I needed to have that amazing experience in the land where dreams do come true! I will be back in October, to what I call my Happy Place! When I will be sharing more Adventures in Walt Disney World with you all! Disney done it again. Another one great princess that Disney has made. I would love to watch this movie soon. Oh Disney has a new princess! For a while there I thought you had a daughter who had her debutante’s ball in Disney, hihi. I don’t have a daughter so I’m not sure my kiddos would take interest but I might — once we’ve gotten our cable connection back today. It looks like you had so much fun! I can’t wait to visit the Magic Kindom and see Elena! Sounds like you had a great time. I love Elena’s dress and you two do look like you could be sisters. Looks like a blast. The personalized invitation was a great little touch. That looks like a lot of fun! They were right, you could be sisters. You two really look alike! I hope we get to see Elena someday too. I bet this was a really fun event to attend. I haven’t been to Disney World in 8 years now! I can’t wait for our next trip to see her at the park!! I love that they are coming out with new characters for kids! What a great opportunity for you and I’m sure it was memorable. I’ll have to ask the grand daughters about Elena of Avalor because they know about every Disney show coming out or already out. This sounds like a fun time. I remember heading out there with my daughter when she was little. We had good time. She looks so lovely. I am so sure that this will going to be a Disney’s hit again. Elena of Avalor sounds like a great show for all the little ones. I know my niece’s little girl will love this show for sure. 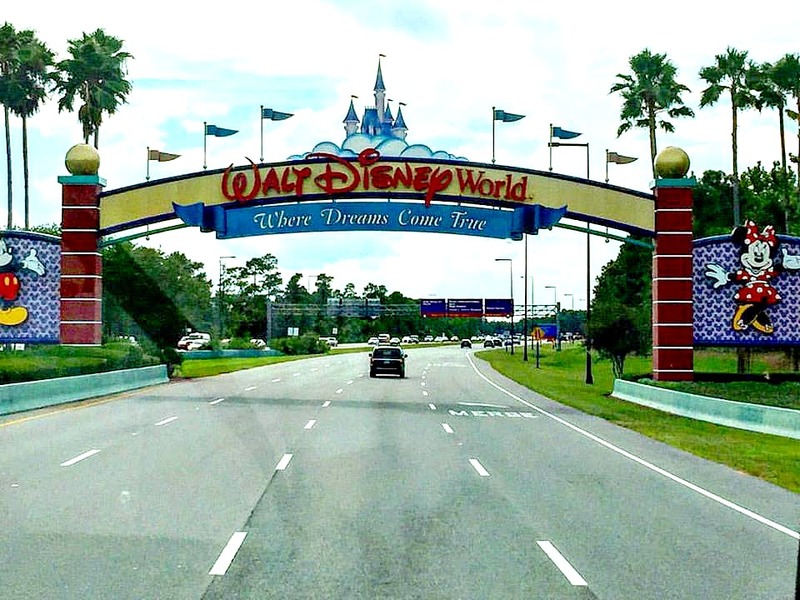 Disney World is a place that dreams do come true. Thanks for sharing the information and this awesome Princess. Such fun event. And lucky you to have seen her in person and even have photos together. She is so beautiful! I love Elena, I wish I can watch as soon as possible. It’s about time Disney. Looks like they introduced her just right. What a special day! 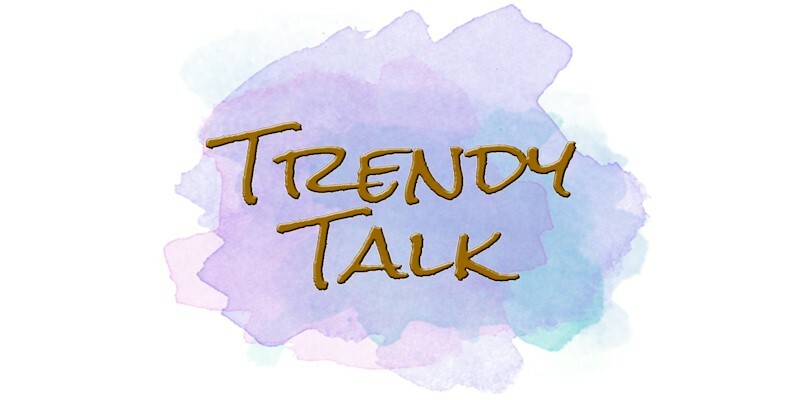 You are the perfect Trendy Latina to get to attend this special event thank you for sharing so much about your day! I can’t wait to watch the show with my littles! I’m really behind on my Disney princesses since my girls are grown now. Elena is so beautiful! How fun to be there for the debut! Looks like a lovely time – what a beautiful princess! I’m so glad that Disney is become more diverse and representing all different cultures. Can’t wait to take my kids to Disney one day to see everything the Magic Kingdom has to offer! This looks like it was such a fun event. I love all the Disney princesses and Elena looks like another great role model. What a fun event! My little one LOVES Elena! She asks to watch it every day and starts dancing around as soon as the music comes on. I even love watching it. 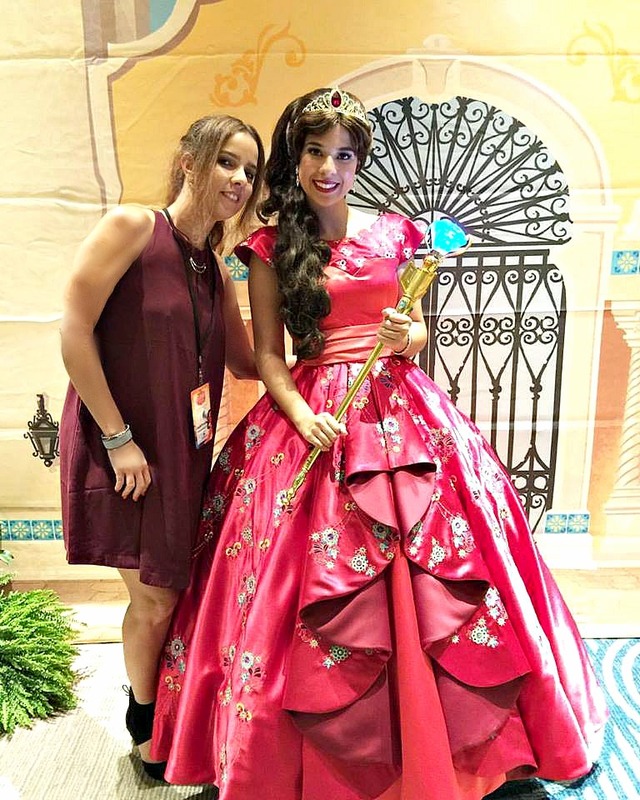 I’m so glad Disney has a Latina princess now and hope the show stays around for a long time to continue to showcase Latin culture! What a memory to be able to share in this live! These photos are gorgeous! Thanks for sharing all this with us! What a fun event! It looks like you had a great time! It sounds like you guys had a great time. I love that Disney has added a Latina princess to their line up. I love to see diversity. I loved watching the event online with my daughter. She is already enamored with Elena and the songs and I think it’s great that she’s a strong Disney Princess in charge of her own kingdom! It is awesome you were able to be a part of such an incredible Disney Parks event. It looks like Elena had quite the royal welcome! Thank you for sharing! Elena is the perfect princess to inspire girls, especially when it comes to kindness and strength! I really think she’ll make a wonderful addition to the group of Disney Princesses! The last time I went to Disney was 10 years ago. I guess it’s time to visit once again. What a great experience for you! As someone else mentioned, it’s great to see Disney having so many characters other than the blonde, blue-eyed princesses. Now there are characters every child can relate to. How absolutely magical!! What an experience – it’s always wonderful to head to Walt Disney World, and to have the opportunity to be there for the debut of a new princess – WOW!!! I was so happy to be following along with you the day you were there. Thank you for keeping us all up to date! You two absolutely could be sisters – maybe there’s a princess dress to be made for you in the future!! Who would pass up the opportunity to meet a princess, and Elena! That is awesome. We have not been to Disney at all this summer but are heading back the end of September to catch up on all the fun. Looks like a magical event. Your writing helps me experience this event as if I were right there with you! Loved hesring about the inspiration and background of this new Disney character!!! ?? Great post about Disney and Princess Elena. I really want to go there now. What a great post about Disney and Princess Elena. 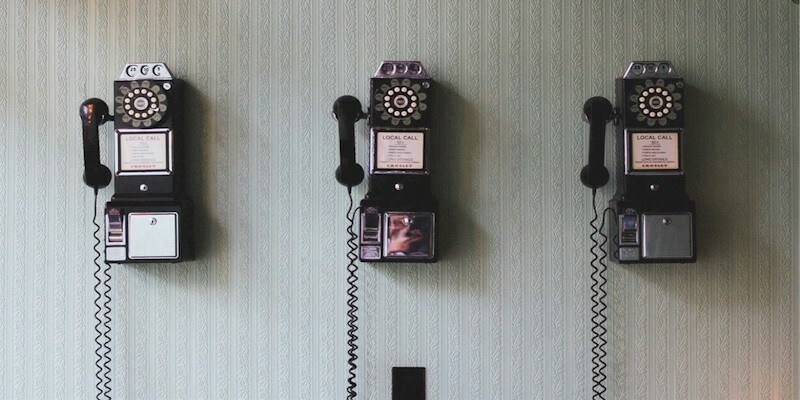 Your post made me want visit. I especially enjoyed the details about Elena’s gorgeous gown. What a wonderful blog post. I love it. You made me feel like I was really there, experiencing it all with you. You represented Disney, and Princess Elena in such a fantastic light…. it makes me want to go meet her myself! I especially loved the part about her gorgeous gown. This was such a magical day! I watched from my living room and cried so many happy tears! 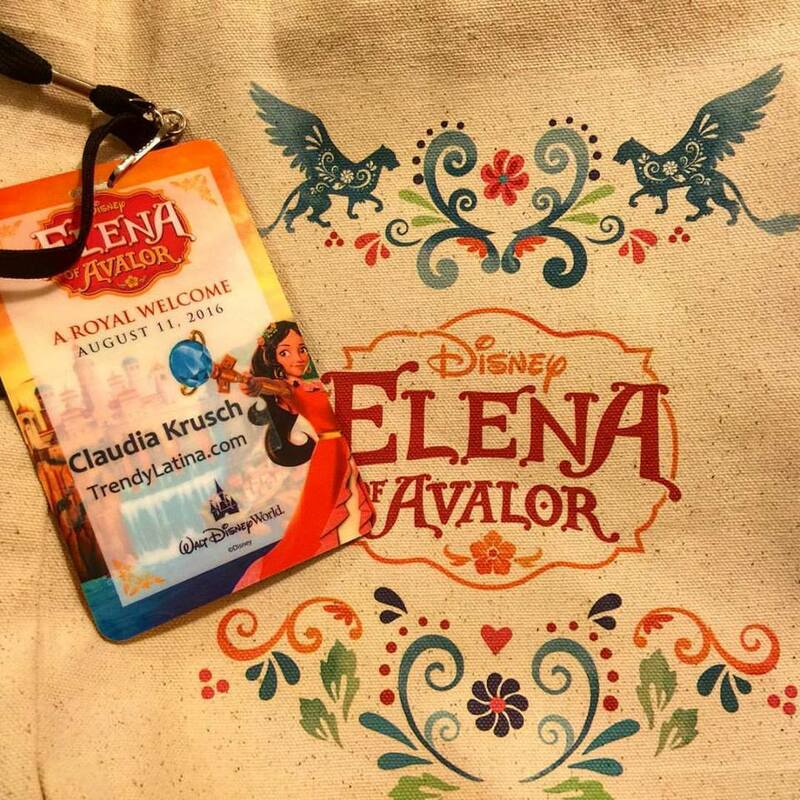 I love Elena of Avalor and reading your post just brought back memories of that day. (except your photos were even closer up!) Thank you for sharing! What an exciting event to attend! My niece is all about those Disney Princesses so she already loves Elena! I love that the Latin culture is getting the spotlight in this show. Thumbs up to Disney! What a stunning dress. Can you imagine how fun it would be to design dresses for the various princesses. Looks like you had a great time. I think the Disney princesses are fun but hope they add some princes in for the boys also. I’ve been seeing commercials for this on the tv in the morning. My girls love Elena! I’m glad that they have added her to Disney. She’s so beautiful too! I hope I can take my girls to the Magic Kingdom sometime. Awww, this is so great. I bet so many young girls will love this. I know a few who are excited about the show. This looks like such an exciting event. I will have to check out the show on the Disney channel. What a fun event to attend! I love when new princesses are crowned. What a fun event! How exciting that there is a new Disney princess and you got to meet her! What a great experience. I absolutely love her dress. What a beautiful design. So fun!! I would love to take Liam to Disney World soon!! This is such a fun announcement and I wish I was there too!